Unassuming but irrepressible Bloomer gets involved in a feud with his neighbour. Will he escape his suburban nightmare unscathed? 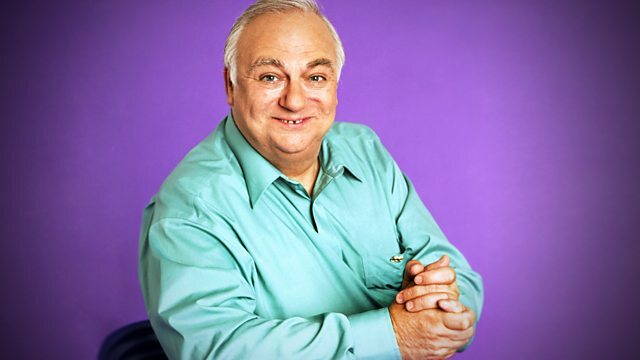 Roy Hudd stars in Tracy Aston's comic monologue.